In every artist’s career, certain albums stand out as a significant piece of their soul. 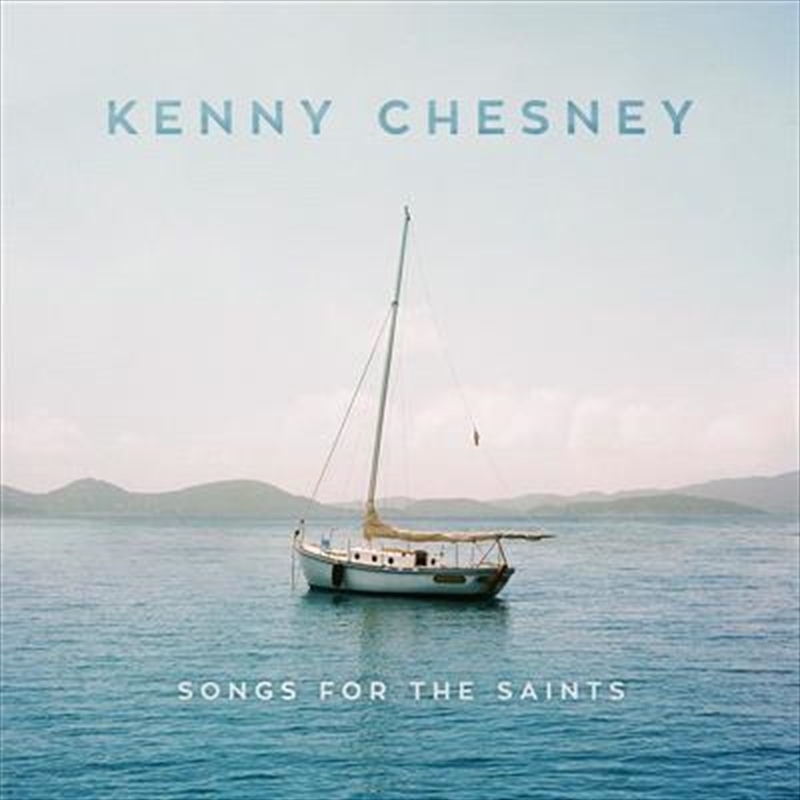 For Kenny Chesney, Songs For The Saints is that album. Co-produced with Buddy Cannon, the 12 tracks mark a deep dive into “the places that save you.” “So much has happened since I went off the road in 2016,” Chesney explains. “And all of it, in one way or another, has ended up on this record.